The Blockchain Working Group pilot program sits under the IAB Technology Laboratory and is focused on testing products and services based on blockchain technology for digital advertising. 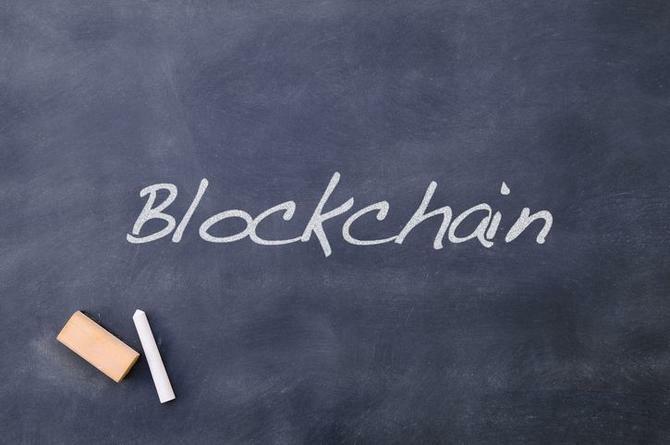 It hopes to publish a whitepaper looking at best practices which could lead to developing standards to support such applications of blockchain technology in the digital advertising industry. Blockchain technology by definition refers to a decentralised and encrypted ledger platform that can immutably store digital data so it can be securely shared across networks and users. Each transaction it stores is referred to as a ‘block’, and each block along with its linkages, are all stored and accessible in the blockchain. The transacting processing technology is the underlying framework for cryptocurrencies such as bitcoin. ‘Consensus algorithms’ ensure all systems connected to the blockchain are doing algorithmic checks, making it very hard to hack the system. Importantly, because of the shared and open source nature of blockchain, everyone has a copy of the record, ensuring accountability and enforcing contracts in a way that’s both universal and automation. This is further supported by ‘smart contracts’, copied across an entire network. Another example being piloted under the IAB blockchain working group MetaX’s adChain Registry, which provides a blockchain-driven list of brand-safe sites curated by token holders and is based on the Ethereum blockchain. Participants can use adTokens within the adChain Registry dapp to apply, challenge and vote for these websites. “The blockchain working group, which has over 150 member companies, is at the forefront of exploring industry standards and use cases for blockchain in digital advertising, and we’re looking forward to even more forward thinking brands and key players joining the conversation,” IAB Tech Lab senior VP and GM, Dennis Buchheim, said. Blockchain is hot news in marketing and advertising. Earlier this week, location data technology company, Blis, announced a pilot program looking to use blockchain in order to improve transparency around digital advertising data sets. The latest pilot is supported by Unilever, Endeit and Beringea, and sees Unilever as the pilot partner on the program. The technology being used is based on the IBM Blockchain platform. Another area blockchain has been emerging of interest to marketers is in customer loyalty programs. One example is the work being done by experimental loyalty startup, LoyaltyX, which partnered with the University of NSW last year on a loyalty research project, dubbed Unify Rewards, that saw students earning ‘ethercryptocurrency’ at the checkout of participating merchants on campus by scanning a barcode in their digital wallet. Another Sydney-based group, Incent Loyalty, launched a new loyalty program last week rewarding Australian consumers for shopping with multiple retailers with an ‘Incnt’ cryptocurrency. At a local level, IAB local technology lead, Jonas Jaanimagi, said the Australian association is not closely involved with the blockchain work given its early stage and is instead choosing to focus its resources on two other technical projects with more “immediate impact”. These are VAST 4.1 (Video Player-Ad Interface Definition), which was released for public comment in June; and Open RTB 3.0 (real-time bidding), billed as the largest overhaul of the OpenRTB protocol since it first came to be established in 2010. “We’ll certainly leverage the findings from the Blockchain Pilot program as they progress,” Jaanimagi said.